*The Stellar Gospel Music Awards weekend just got more exciting. 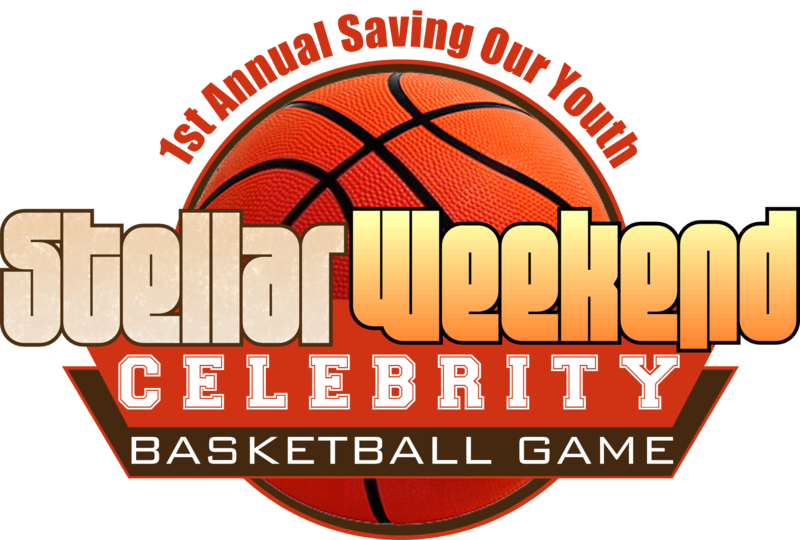 On Thursday, January 17, 2013 it’s goin’ down at the 1st Annual Saving Our Youth Stellar Weekend Celebrity Basketball Game, says Neechy News. Your favorite gospel artists, entertainment personalities, NBA athletes, pastors and community leaders will bring their A-game to the court at Trevecca Nazarene University. The Celebrity Basketball Game, presented by Real Talent Media Group, will help kick off a weekend full of power packed events leading up to the 28th Stellar Gospel Music Awards Show which will be taped on Saturday, January 19 at the Grand Ole Opry House.